Warning: This story contains a major spoiler from SHADOW’S END (book #9, released December 1st, 2015). If readers do not want to be spoiled, they should read the stories in order of their release dates. 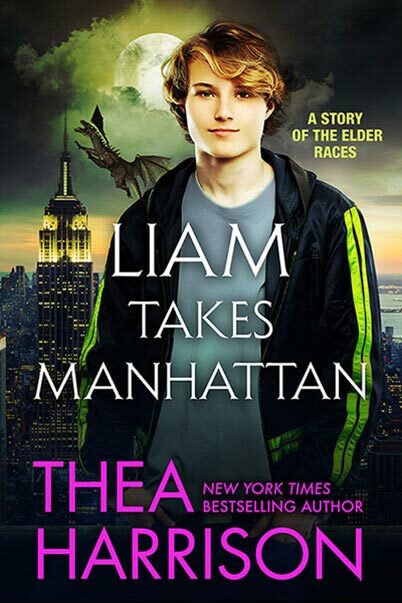 This is a short story intended for readers of the Elder Races who enjoy Liam Cuelebre as a character.